The Best Of Everything A Dog Could Ever Want! 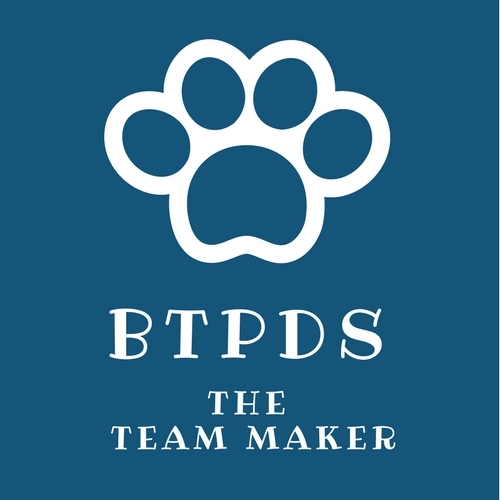 BTPDS is the perfect place to start your puppy's training and socialisation. 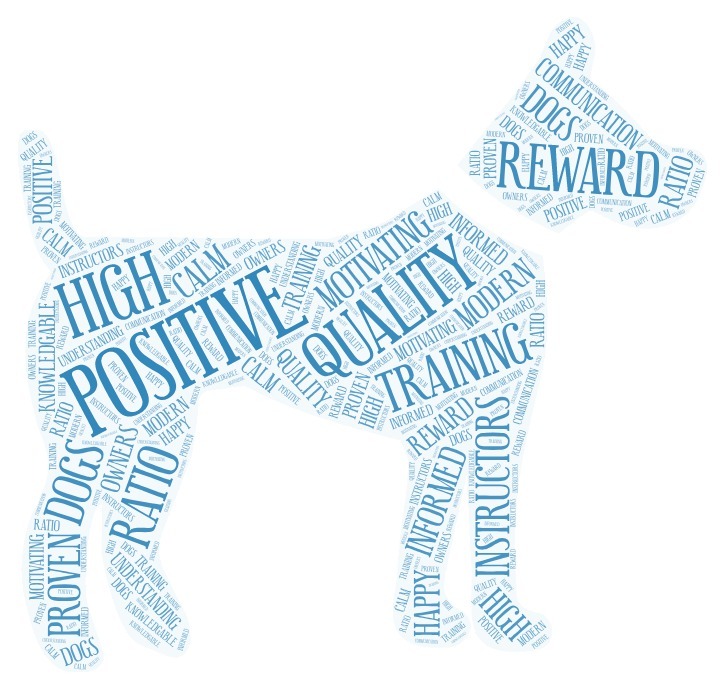 We offer training classes, fun get-together sessions and even trips to a local pub! 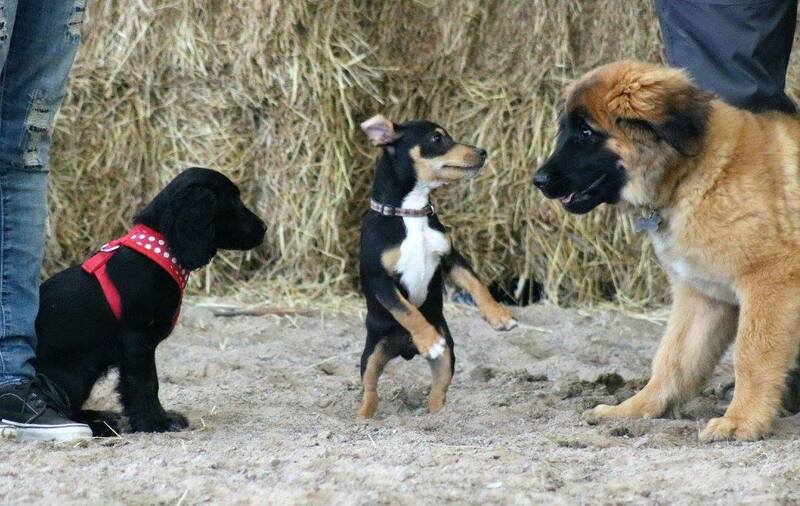 We are the only dog training business to run monthly doggy get-togethers. 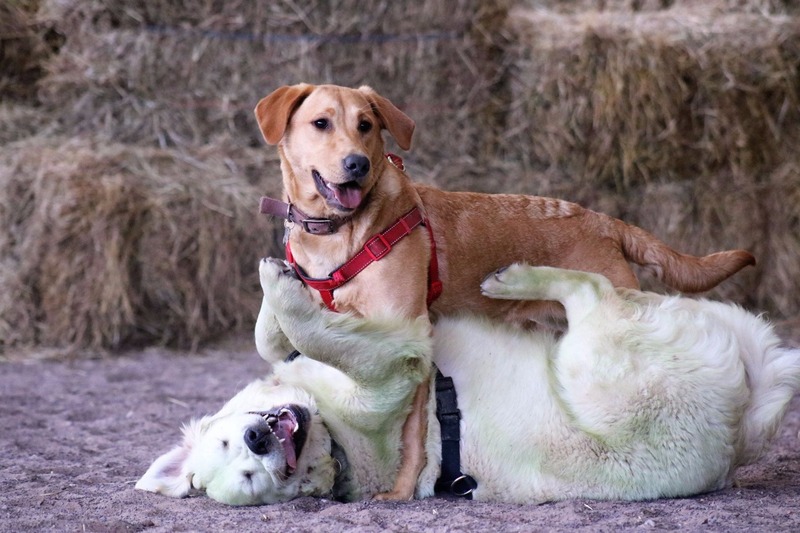 Based at Trevor Hall Farm we offer secure, safe, supervised play sessions for dogs of all breeds, sizes and ages. When not playing dogs and owners can have some fun on the agility equipment or take a time out for a cuppa and home-made cakes. What we can do for you and you dog!